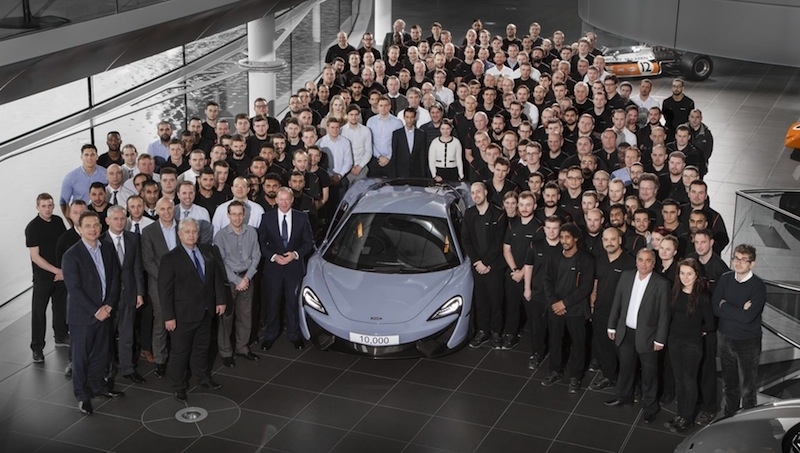 In early 2016, a second shift was introduced into the McLaren Production Centre to cater for the increased volume thanks to the introduction of the Sports Series family, today comprising the 540C, 570S and 570GT. This took capacity at the Production Centre from 10 cars per day to 20 cars per day. 2016 also marked the announcement of the company’s third year of profitability in the first five years it has been producing cars – unprecedented in the automotive industry. 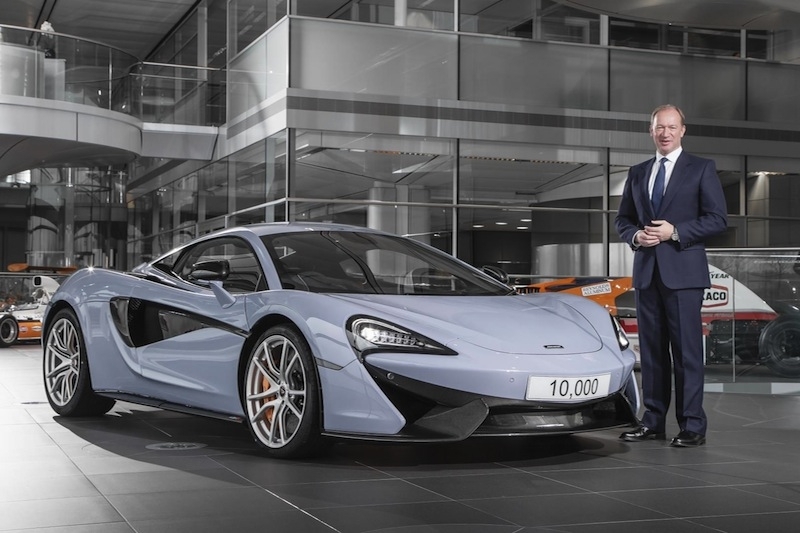 McLaren is also on target to almost double its sales this year compared to 2015, from 1,654 cars last year to over 3,000 cars in 2016, of which over 90 percent exported. This volume increase is thanks, in large part, to the ramp up in production and success of the Sports Series models.